Absolutely turnkey! COMPLETELY remodeled adorable 3 bedroom cottage walking distance to EVERYTHING! 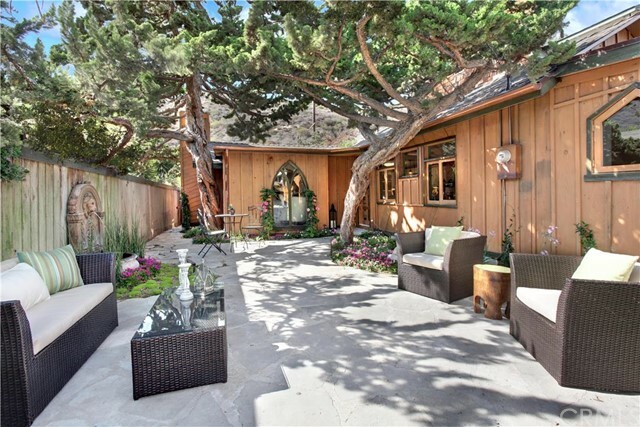 Gorgeous with all the Laguna charm walking distance to The Sawdust Festival, Festival of Arts, Pageant of the Masters, Farmer’s Market, restaurants, beautiful beaches, Laguna Village and more. Enter through your private landscaped courtyard perfect for entertaining guests. 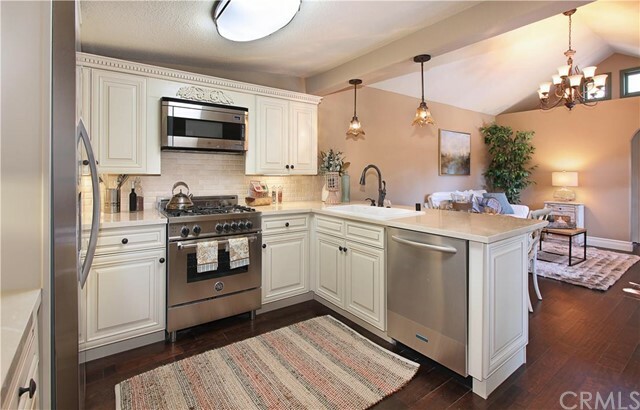 Inside you find beautiful hardwood floors, spacious Chef’s kitchen with white cabinetry, granite counter tops, stainless steel appliances, inside laundry, travertine fireplace, baseboard moldings, travertine showers and lots of architectural details. Remodeled with copper plumbing, electrical wiring, composite roof, water heater, framing, insulation, subfloors, sewer drain, gas lines and rain gutters. You have a rare deeded parking spot as well! Owners stated they have used for personal as well as short term rental for quite sometime generating $35,000 to $50,000 income! Great vacation spot where you can walk to everything!